Good preparation is key! We suggest that you prepare your Mate in the style typical of Southern Brazil, where Mate is called chimarrão. If you prepare it in this way, there is little chance of clogging, which can happen with powdery Mates like some of ours. Thanks to Meta Mate and Dobre Ziele in Poland for their collaboration on the graphics! Fill your gourd two thirds of the way up with Mate. Cover your gourd with the palm of your hand, turn it upside down and shake it a few times. This helps to bring the finer powder to the top and prevents clogging. Pack the Mate down using your bombilla to form a sort of wall. Holding the gourd at an angle of around 45 degrees pour in some cold (room-temperature) water. Sit the gourd down, trying to keep the Mate on one side as much as possible, and leave for a minute. Propping the gourd up on your bombilla helps. Cover the mouthpiece of your bombilla with your thumb and insert into the gourd. Twist it around 45 degrees to wedge it in and rest it against the side of the gourd. Now add water that’s near boiling temperature (around 80°C is ideal). Some of the Mate at the top should stay dry. As you finish each serving and refill, this will gradually become soaked as well. The whole preparation process might seem arduous, but it’s worth it and you will grow to cherish and ritualise it! What if I don’t have my gourd? No problem! 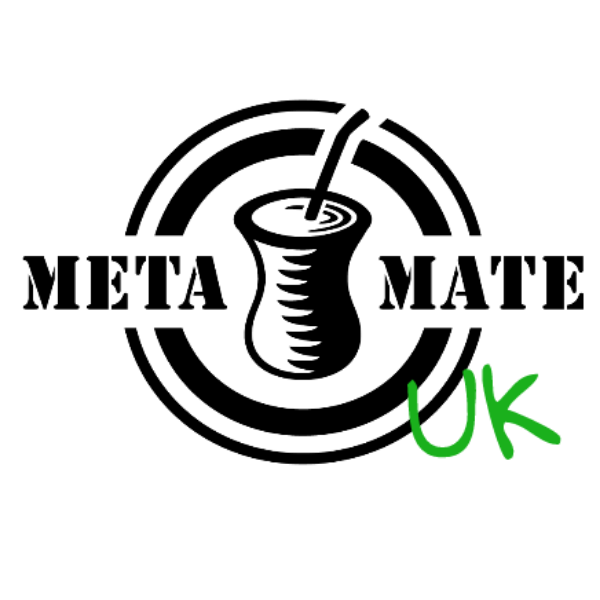 You can also prepare Mate in a French Press – just add 2 or 3 heaped tablespoons of Mate to 1L of hot water (no hotter than 85°C), let sit for 5 minutes and push down the plunger. It’s as easy as making coffee but, if you ask us, much more rewarding! Or if you’re really pushed for time, why not try some of our Yuyo tea bags?